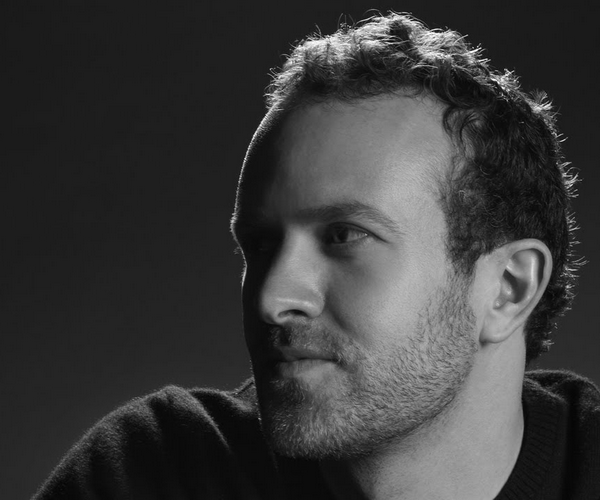 Today at TEDxMidwest, 37Signal’s Jason Fried gave a talk covering his popular ‘rework’ ideas. As the audience was made up of a different sort of people than you see at a technology event, his points were slightly more revolutionary than usual. Covering the rework theme, which was made into a popular book, Jason made the point that every person has a special place where they can get a large amount of work done. It could be early in the morning in their kitchen, or late a night in their nook, but rarely do people ever mention the office as the place where they find productivity nirvana. Why is that? At any office there are forced distractions that break the workday into tasks, not meaningful work, leaving days disjointed and unproductive. You can work all day at an office, said Jason, and complete all your tasks and truly accomplish nothing. Instead, work should be treated like sleep. If you were to wake someone up every hour during the night when they were trying to sleep, it is doubtful that they would start the day well rested. The same goes for work: you need to not be interrupted. The best sleep you have to wait for, and get to in your REM cycle. Work is the same. Jason went on to say that Twitter and Facebook are the new smoke breaks, little bits of time off that people take during the day when they need a rest from working. Toying around online during work is not a problem. People never minded people taking a break to smoke and clear their minds, why is it worse to use Facebook for five minutes in between stretches of real work? No Talk Thursday: a day when no one talks in the office, at all. “Giving people hours of uninterrupted time is the best thing that you can give,” Jason said. Managers should push and recommended non-real time communication. IM and email are two solutions that you can put away and deal with when you are done working, letting you work without interruption. Phones, and shoulder-tapping on the other hand slow you down and break your cycle. Cancel your next meeting. Don’t postpone it, cancel it completely. The whole talk went over surprisngly well, until the people behind me started to laugh: “no meetings, what a joke!” Fourteen seconds later they were talking about sharing double rainbow videos at the office during the work day. They didn’t get it.